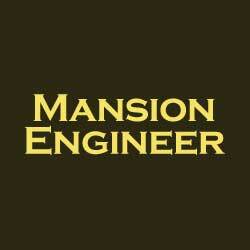 Welcome to Mansion Engineer, where we make bigger houses better. Small houses are great for many people, but some of us want more space or have more family members than can fit into a smaller house. Mansion Engineer will report on ways to make big houses more efficient and easier to maintain. 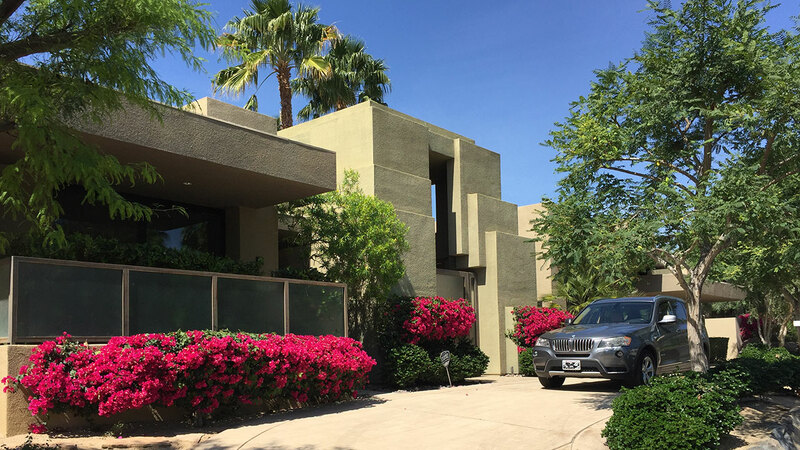 A big house doesn’t have to be wasteful, so if you own or are thinking of buying a big house, look here for projects to convert lighting to LEDs, add solar, and turn that white elephant into a green castle. You don’t have to live in a cramped house to be energy-thrifty.